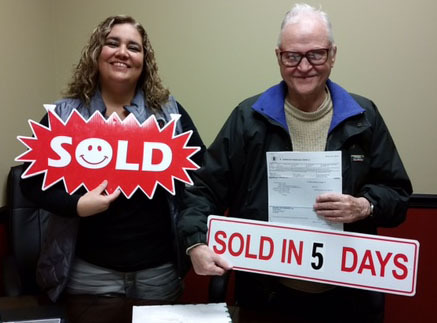 Your Home is as Good As SOLD! There IS a difference. While every Realtor out there will tell you how quickly they’ll sell your home, there are FEW that will give you the PROOF you need to believe it. My clients know that I bring to the table a number of unique qualities and aggressive tactics to make sure your home is sold. FAST. You’re welcome to see the proof for yourself in the testimonials, reviews and kind words from my clients. 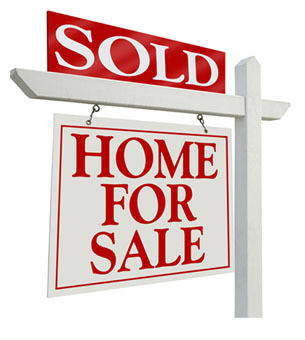 Here are just a few reasons why homes featuring my sign in the yard are as good as sold. Your needs always come first. I provide the service we agree to in the ways that work for you. Whether once a week, once a day, by phone, email or text message, you will always be informed about what I am doing to sell your home — from listing to closing. The complexities of your real estate transaction will be well handled. Smoothing the way for your listing and sale, I will capably remove many potential challenges before they have the opportunity to appear. Your home will get the first-rate exposure it deserves. My marketing systems maximize your home’s exposure to buyers. Neighborhood tracking tools and automated buyer calling systems allow me to reach active buyers who want to know about your home. Your home will be priced right and adjusted as needed to ensure a faster sale. With a keen understanding of both the big picture and the very latest local and neighborhood listing and sales data, the information you need is at my fingertips. I guarantee your satisfaction. Our relationship is dependent on meeting and exceeding your needs. We identify those needs together, and my cancellation guarantee protects your rights to end our relationship if you are disappointed in any way.